A $41,000 lighter that gives new meaning to the term everyday luxury. 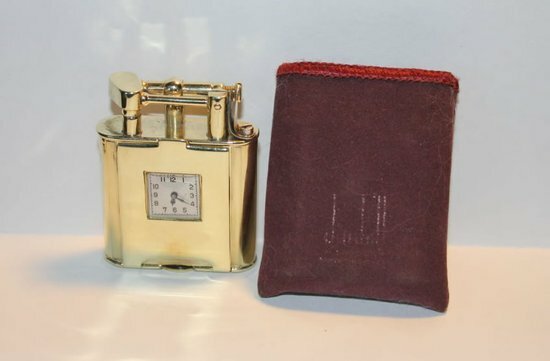 The truth is that any old lighter will do when you want to light up a campfire or the occasional cigar; but what is the point of luxury if not to elevate everyday items to new standards of design and excellence? 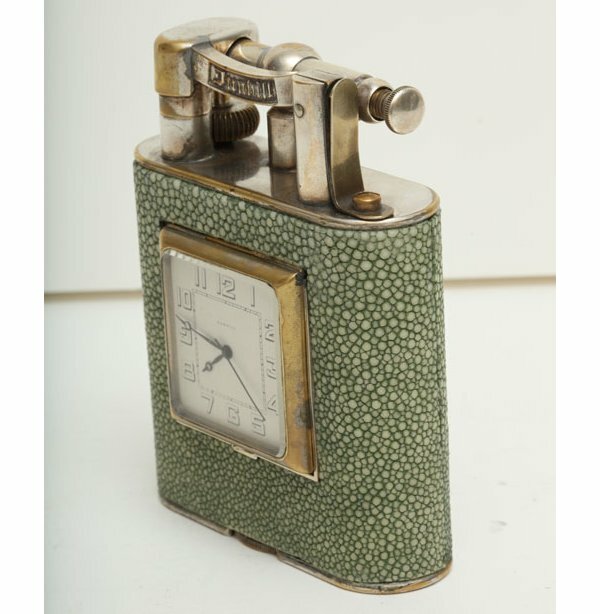 The artisans at S T Dupont have created a lighter that surpasses any that you may have seen or owned before. Their S.T. Dupont Complication Lighter is inspired by the delicate machinery of watches and is itself encased in a safe made up of 200 parts. Unlike other lighters, you don’t simply push a button to get a flame. You have to enter the three digit secret code to open the cap and only then can you use this beautiful device. The skeletal body of the lighter lets you actually see the interlinking system that makes this lighter legendary. 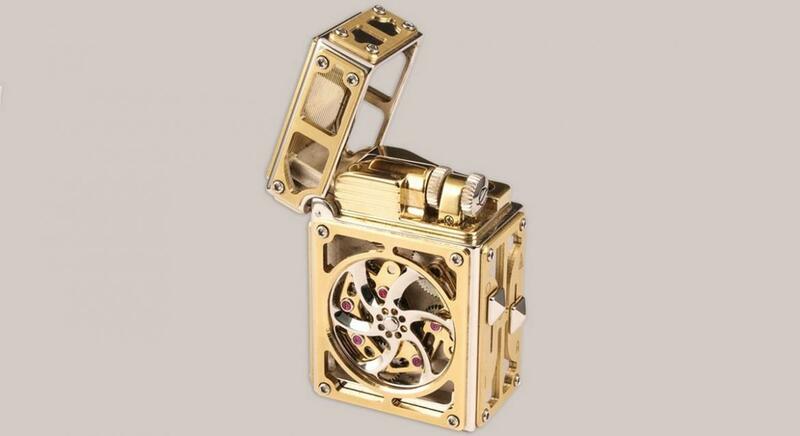 The exquisitely designed Palladium finish body is even adorned with 9 rubies to add to the glamor of this lighter. 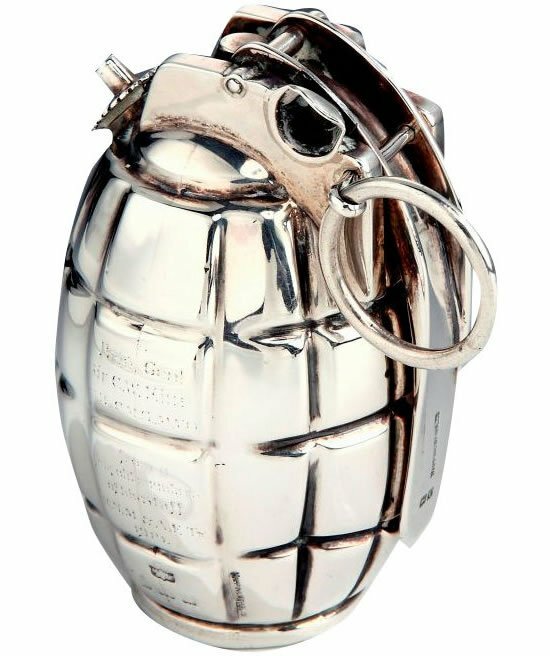 Each limited edition lighter is made to order and takes a minimum of 3 months to deliver. 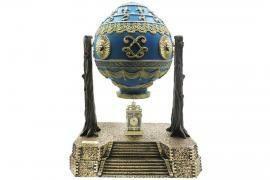 It is presented in a lacquered wooden box and is priced at $41,000. 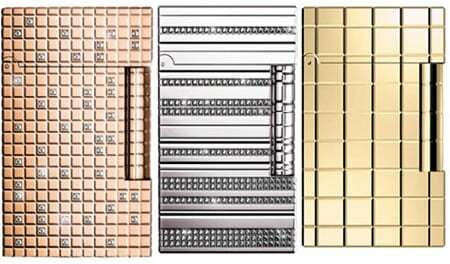 You can choose from two external finishes, full Palladium or Yellow gold and Palladium. Previous articleQuora Answers – How does it feel to own and drive a Lamborghini?